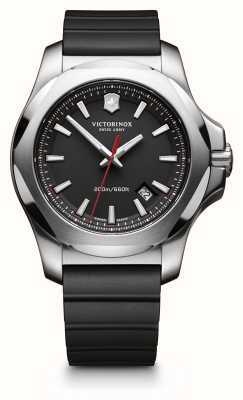 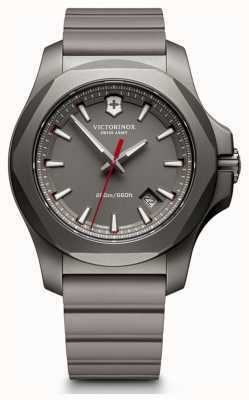 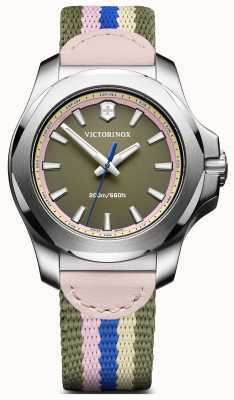 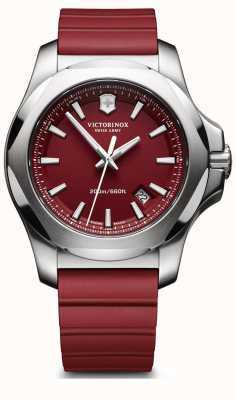 Victorinox Swiss Army I.N.O.X. Professional Diver 241734 is an incredibly robust watch. Three hands along with a date. 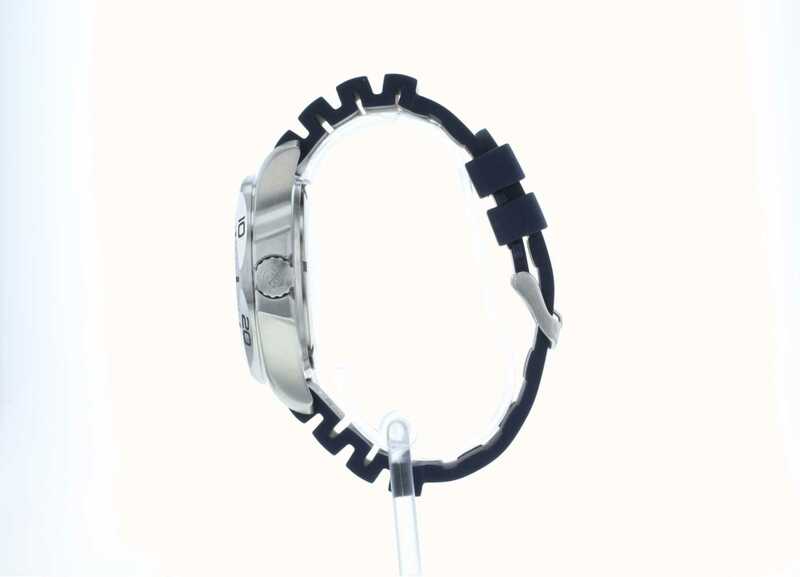 A beveled bezel, sculpted with a knife. 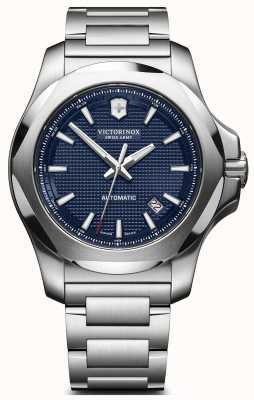 A monobloc dial having a clean and attractive design. 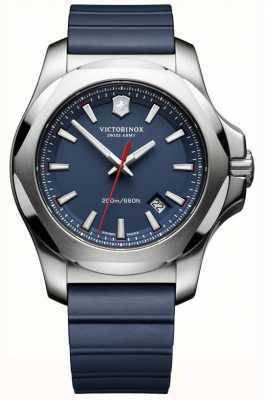 A contemporary simplicity covers technical complexity and this timepiece is perfectly balanced in structure and very robust with comfortable fit. 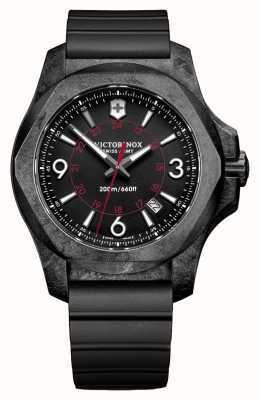 Designed to last, Its perfection which verges with on obsession, its performance, is unsurpassed in watchmaking. 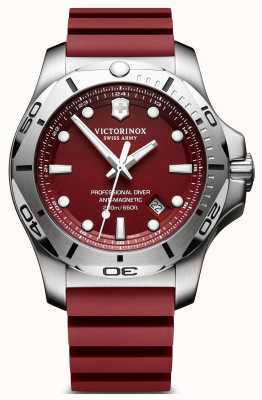 Suitable for every moment and all environments. 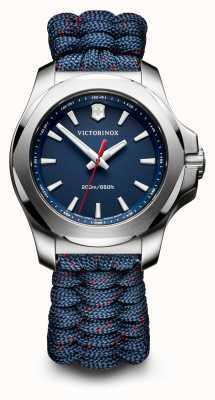 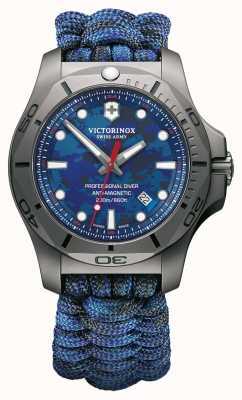 After much research and watching of online reviews of watches I settled on the Victorinox I.N.O.X diver in blue. 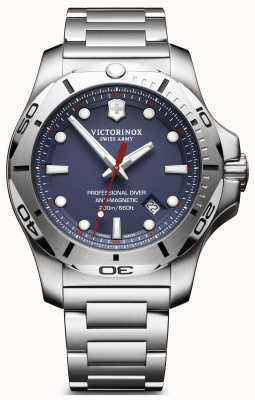 Ordering from First Class Watches was a breeze and a very good price ! 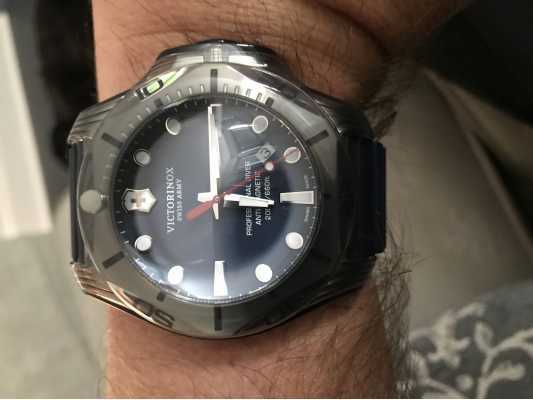 I must say that the Watch is beautiful and very well made, it has the ruggedness and build quality you can rely on, the rubber bumper with the magnified lenses is brilliant and completely covers the whole watch and winder eliminating the fear of damaging your watch whilst taking part in our door sports.